Release pathologist report, demands Vesper’s father. 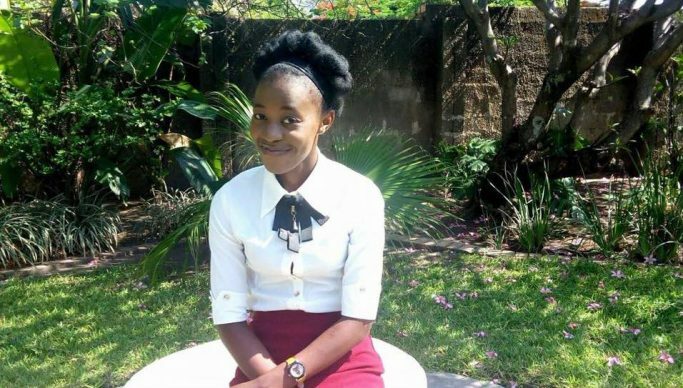 The father to the Late fourth year University of Zambia student Vesper’s Shimuzhila says it is unfortunate that the police are refusing to release their daughter’s pathologists report for them to determine the cause of death whilst dragging the investigative process at the same time. Davison Shimuzhila says it is surprising that the family member sent to collect the report from the pathologist was referred to the police despite promising them that it would be ready for pick up in three days after the death of Vespers. “The member of the family was referred to the police by the pathologists saying they were the ones now in custody of the report. The police refused to avail a copy to the family claiming that their fear was that the document may not be secured and may jeopardize the investigations if leaked” he said. He said it was unfortunate that the family was denied complete access to the report even when they asked to read through the document as the investigation was moving at a slow pace. “We do appreciate that this may be standard police procedure but we are worried as a family. This is a peculiar case where the complainant is the state, the investigator is the state police and the prime suspect is the police” he said. He complained that despite all this, the police command has not come out strongly to condemn the actions of the police who were deployed to quell the riots on that fateful day and that government had showed no care by insinuating that students were to blame for the riotous behavior with very little condemnation of the police action. He said because of this complacency, the family had been forced to conduct its own investigations which have indicated that Vespers was nowhere near the fracas as she was found unconscious in a kneeling position besides her bed, dressed in night wear. “ Eye witness accounts indicate that police fired teargas canisters into October 2 hostel of the University. Following that two rooms caught fire and teargas and smoke engulfed a number of rooms of the hostel. The students who found her unconscious rushed her to the university clinic but she never regained consciousness” he said. He said the family had been quiet because it was grieving over the loss of its daughter but was now challenging government to take particular interest in ensuring that the case was quickly deposed of to avoid suspicions.